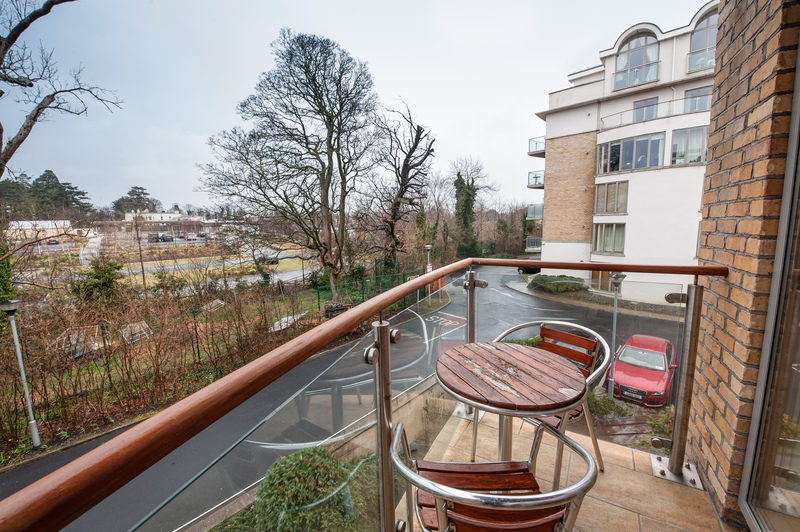 Location: 46 The Rowan, Rockfield, Dundrum, Dublin 14, Ireland. 46 The Rowan, Rockfield, Dundrum, Dublin 14. 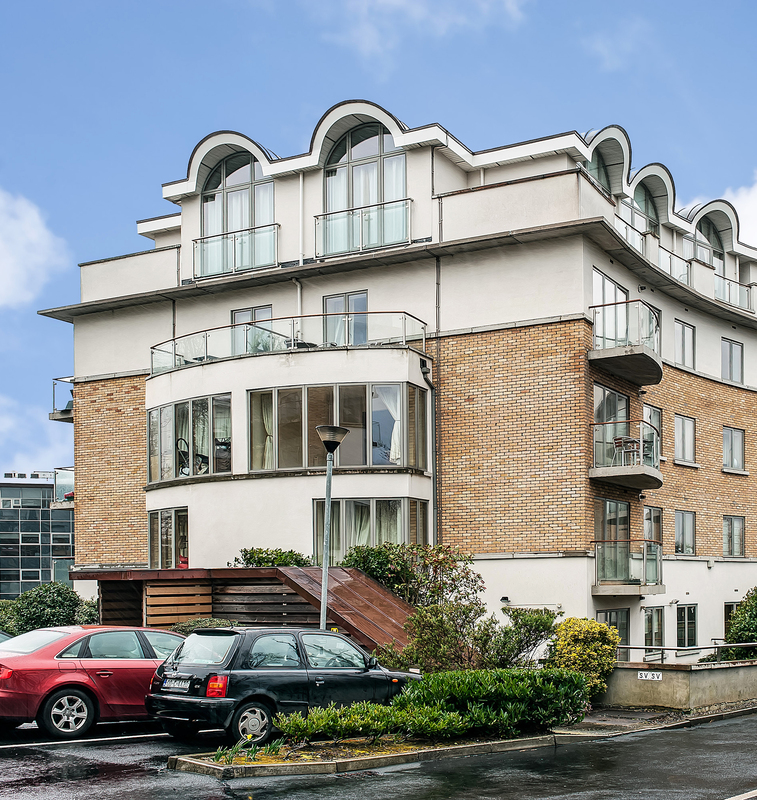 A well presented second floor, 2 bed apartment c.72.8sq.m. 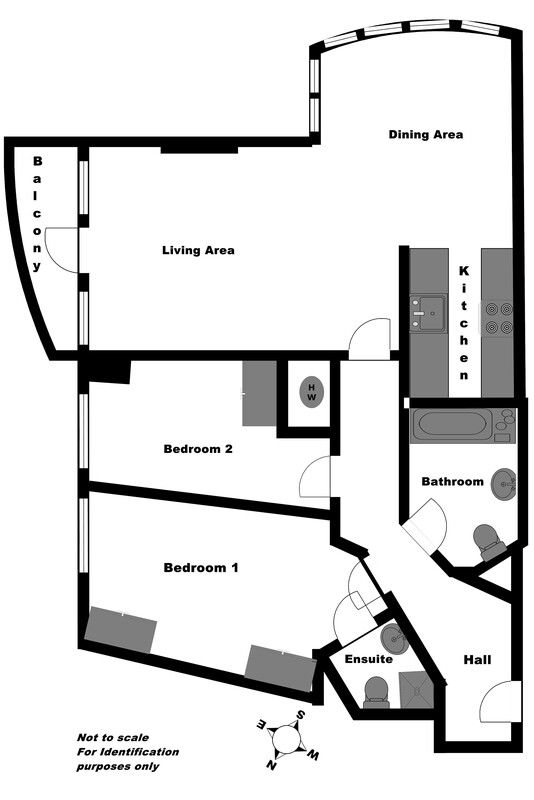 (785sq.ft.) 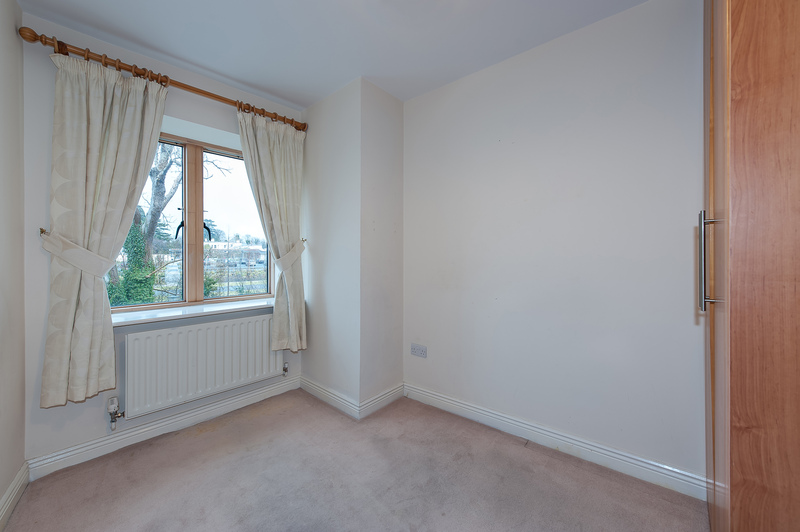 situated within the landscaped grounds of the Rockfield Development. 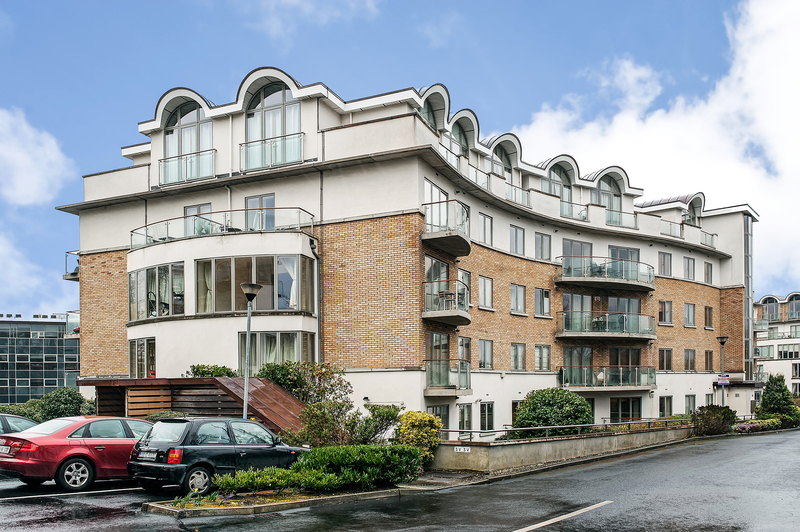 This bright and spacious apartment offers its new owner an opportunity to locate to the popular suburb of Dundrum. 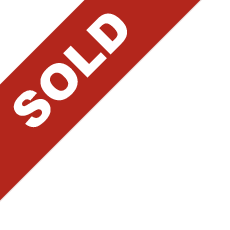 This property is vacant and the sale can close in 4/6 weeks. 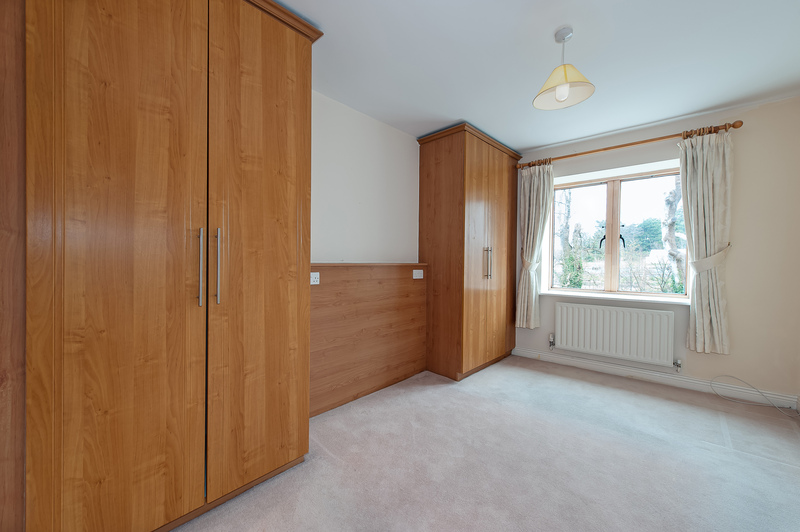 The apartment opens up to a large double master bedroom with ensuite, fitted wardrobes and extra storage. 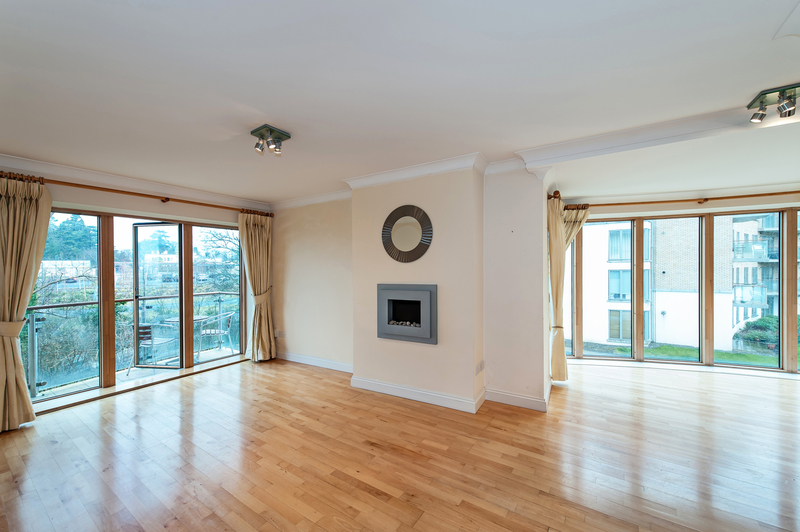 The living room has a featured electric fire and a private balcony. A breakfast area off the kitchen provides an outlook of the landscaped development. 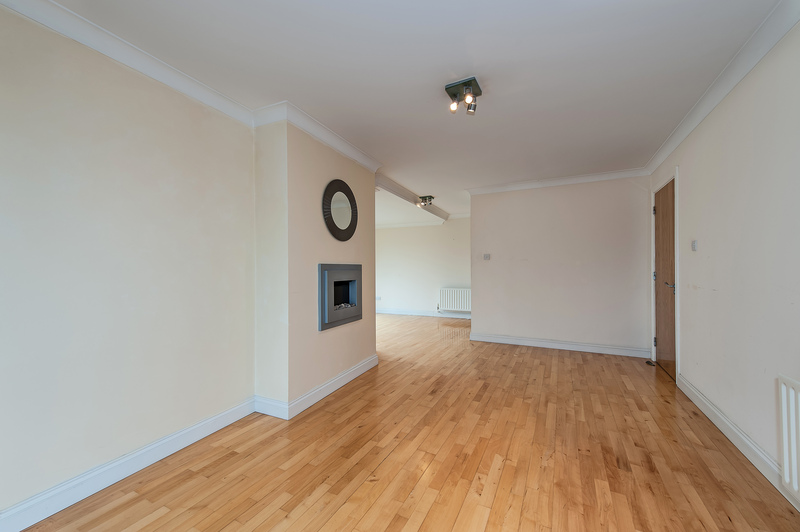 The apartment is located in Rockfield which was built by Gannon Homes in 2004. No. 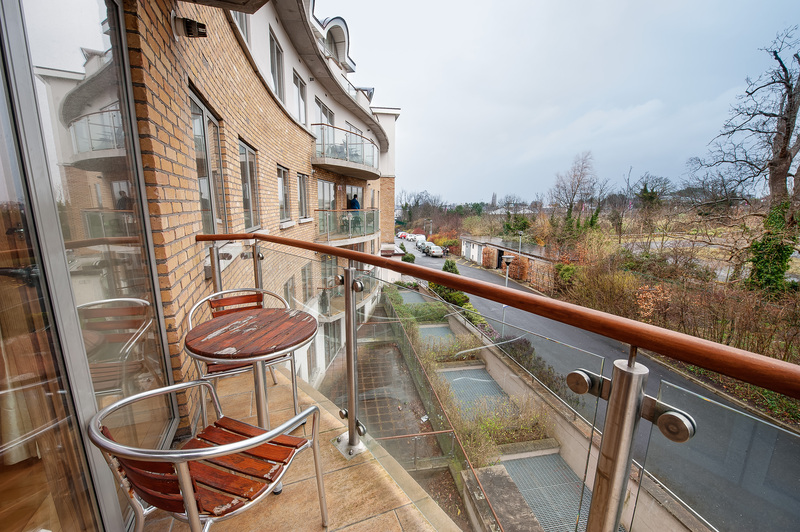 46 The Rowan is situated beside the Balally Luas Station which provides access to Dublin City Centre (15 minutes journey). 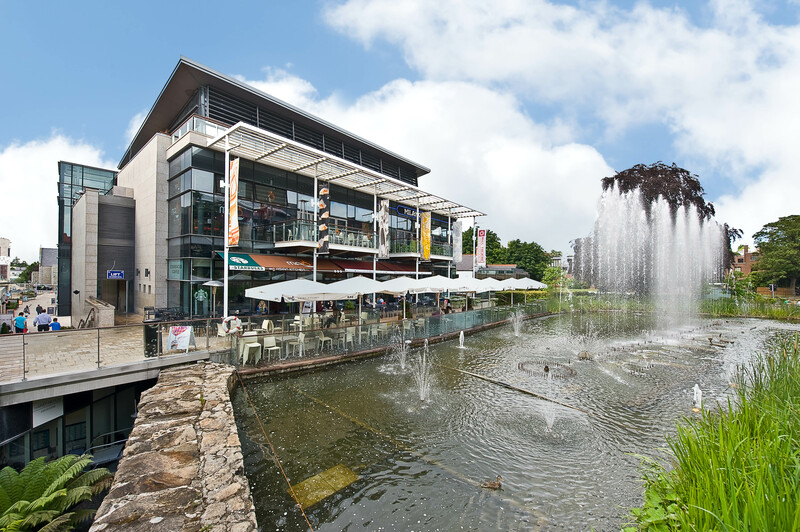 The Development is a short stroll from Ireland’s premier shopping destination known as Dundrum Shopping Centre. 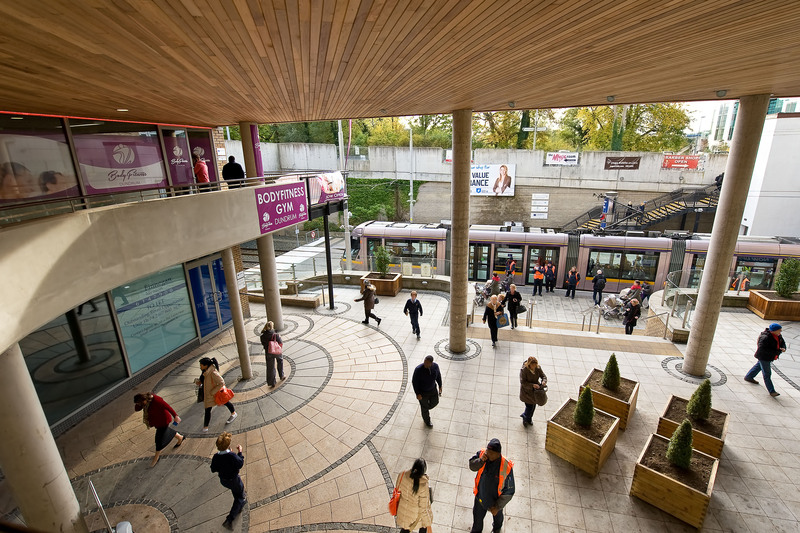 Rockfield is well served by public transport with easy access to the M50 motorway and the Sandyford Road. Solid timber floor, visual intercom system. 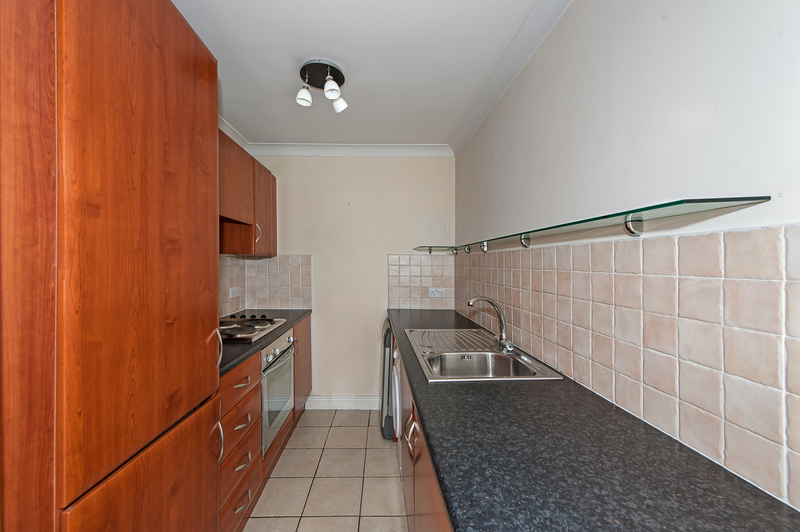 Feature electric fire heater, timber flooring, TV point, door leading to balcony. Concealed Press for gas fired boiler. Cherrywood kitchen units including stainless steel sink, cooker, hob and extractor fan, integrated fridge and fridge / freezer, plumbed for washing machine and dishwasher. Splash back tiled, wall tiles and floor tiles. 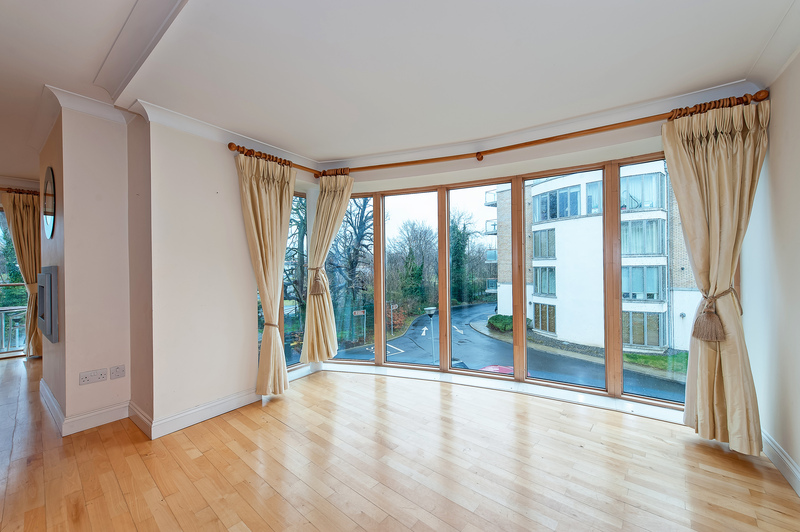 Timber flooring, window overlooking landscaped gardens. Very large double bedroom, tv, telephone point, built in wardrobes, carpet. 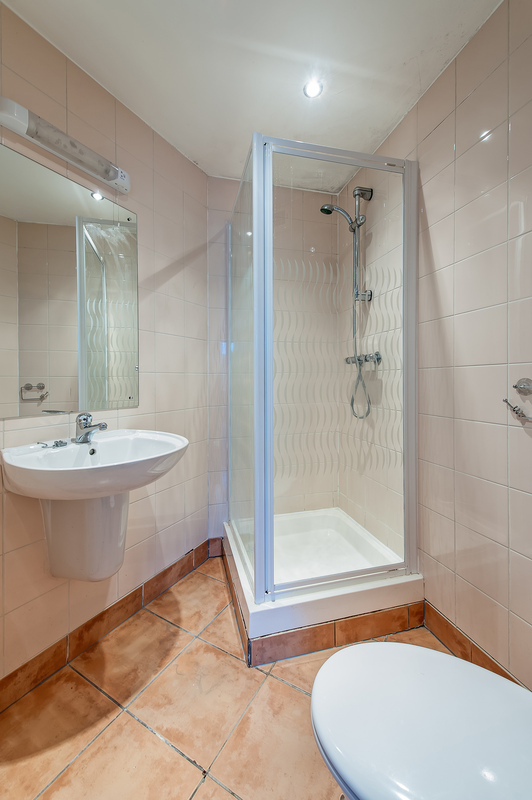 Tiled floor, tiled walls, whb wc, shower with door, complete wall and floor tiling, mirror and extractor fan. 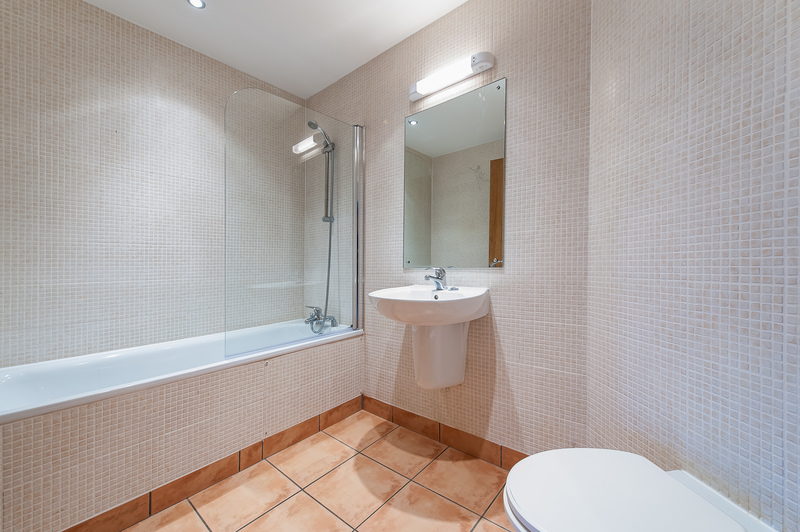 Tiled floor, part tiled walls, wc, whb, mirror with shaving lamp, recessed lighting. Bath with shower attachment, extractor fan and Creda heater. Insulated tank and pressure pump system, shelving. 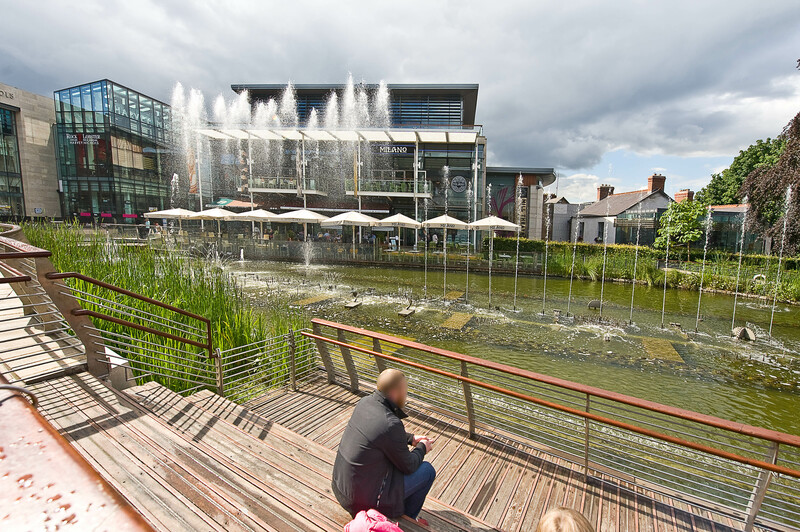 Situated beside Balally Luas Stop. 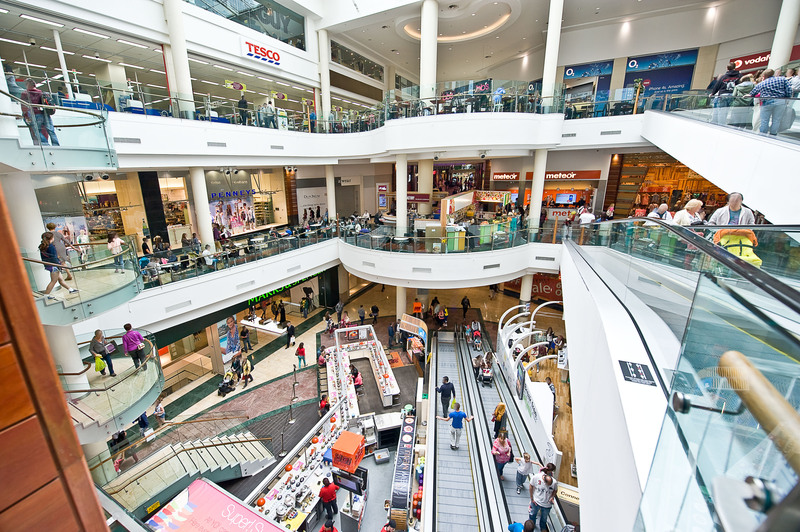 Situated next to Dundrum Shopping Centre. 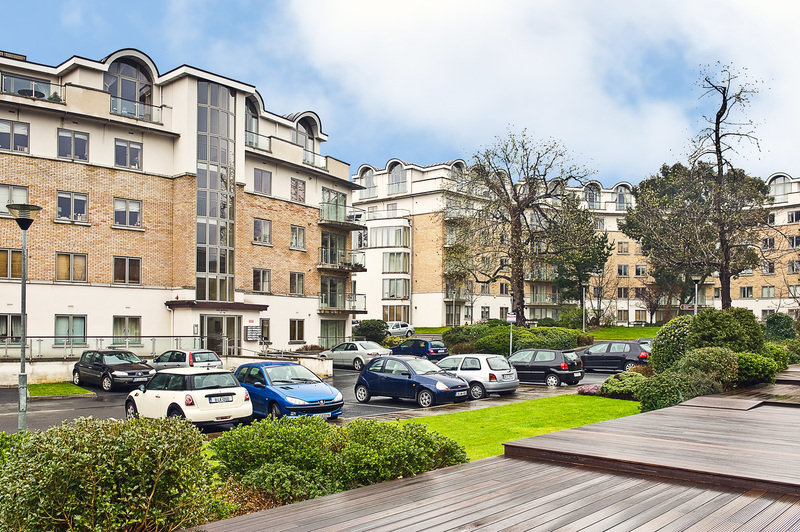 Rockfield apartments are behind an electric gate just beside the Balally Luas stop and the VHI Swiftcare Clinic, off Overend Way in Dundrum (opposite Dundrum Town Centre).